After many months of work, we are happy to announce the addition of a feature that will allow you to sell medical models you have designed on Embodi3D.com. 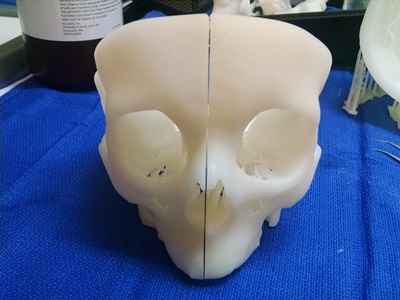 While we always have encouraged our members to consider allowing their medical STL files to be downloaded for free, we understand that when a ton of time is invested in creating a valuable and high-quality model, it is reasonable to ask for something in return. Now Embodi3D members have two options: 1) You can share your medical models for free, or 2) you can charge for them. We hope these two options encourage more sharing and file uploads. 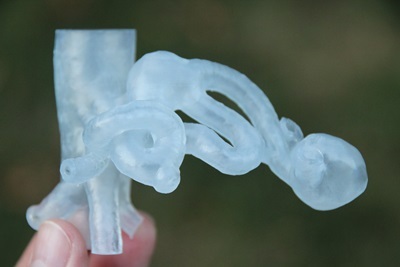 The more models available, the more it helps the medical 3D printing community. For more details on how to sell your medical masterpieces on Embodi3D, go to the selling page. Thanks, and happy 3D printing!